Can My Autistic Child Live A Healthy & Happy Adult Life? What can I expect in the future for my child with Autism Spectrum Disorder (ASD)? 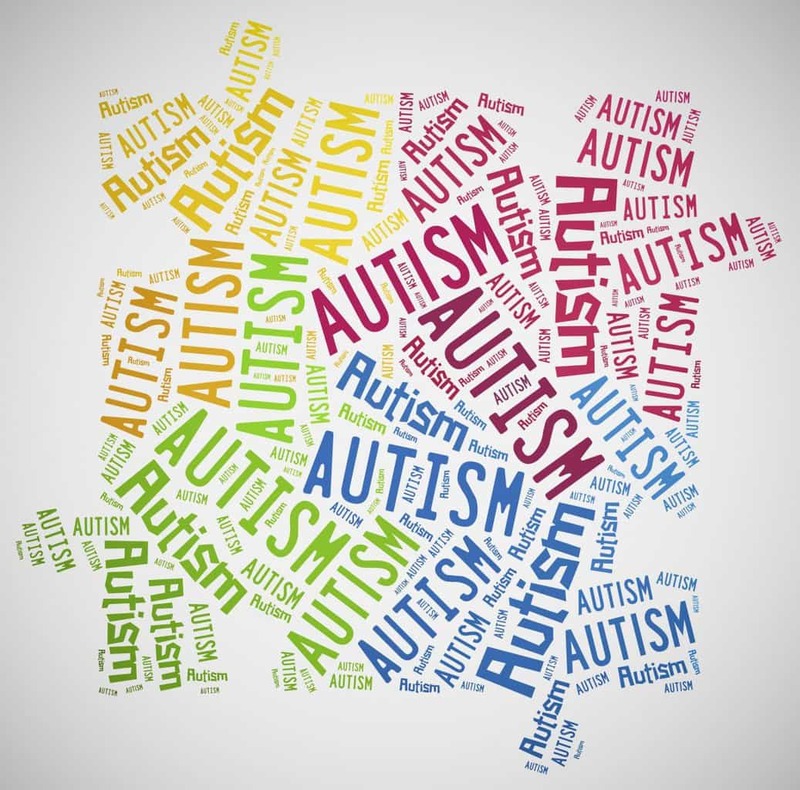 Autism Spectrum Disorder (ASD) is hugely variable. People with ASD can have opposing symptoms. There are children with ASD who don’t like to be squeezed and cannot even tolerate a handshake—others crave the sensation so badly they bump their bodies into others. Sometimes individuals with ASD are so high functioning, people don’t immediately realize there is something different about them. Other times, they are unable to speak or take care of their physical needs. The futures of individuals with ASD can vary as much as their symptoms. Just like neurotypical individuals, the future of people with ASD depends on their strengths, passions and skillsets. It is important to understand that a diagnosis of ASD does not mean that your child cannot make friends, date, go to college, get married, become a parent, and/or have a satisfying lucrative career. Just as typically developing children need to develop skills to become successful adults, children with ASD require the same; however it’s important to note that this process often looks different than what a typically developing child experiences. It is widely understood at this point that children with ASD have better outcomes when they get diagnosed early and are inundated with evidence-based therapies to help them develop to the skills necessary to be functional and successful children and adults. The most well-known effective treatment to help children with ASD develop functional life skills is Applied Behavioral Analysis. Depending on their areas for growth children can also benefit from Speech Therapy, Physical Therapy and Occupational Therapy. The skills an individual with ASD has will impact what kind of career they can explore. Of course, this is true of the general population as well. There are several extremely successful individuals with ASD who have written about this. Dr. Grandin was able to find a career that allowed her to exercise her unusual thinking style and passion. She has revolutionized how slaughterhouses function today, humanizing and expediting the process in a way a neurotypical person would likely not have been able to imagine. John Elder Robinson, in addition to being a very successful author, was able to use his “aspergian strengths” in a career in technology. Most notably, he built the trick guitars used by the band “kiss”. His autobiography “Look Me in the Eye” is an excellent portal into his unique mindset and paints a clear portrait of a functional adult living with ASD. If you have more questions, or need assistance coping with your child’s ASD diagnosis, you can call 646-450-6210 to schedule a consultation with one of our experienced Clinicians.